In the Sport Nutrition Specialist program, you will be exposed to a variety of content related to nutrition and its relationship with human performance. The program will prepare you for successful completion of the NCSF-Sport Nutrition Specialist (SNS) Exam and will support an existing fitness related professional credential or allied health professional license. This course also includes a voucher which covers the fee of the exam. You will learn about the energy-yielding nutrients such as carbohydrates, fat, and protein, as well as the importance of vitamins and minerals and nutrient timing. The physiological adaptations to exercise and how that relates to nutrition will also be covered. 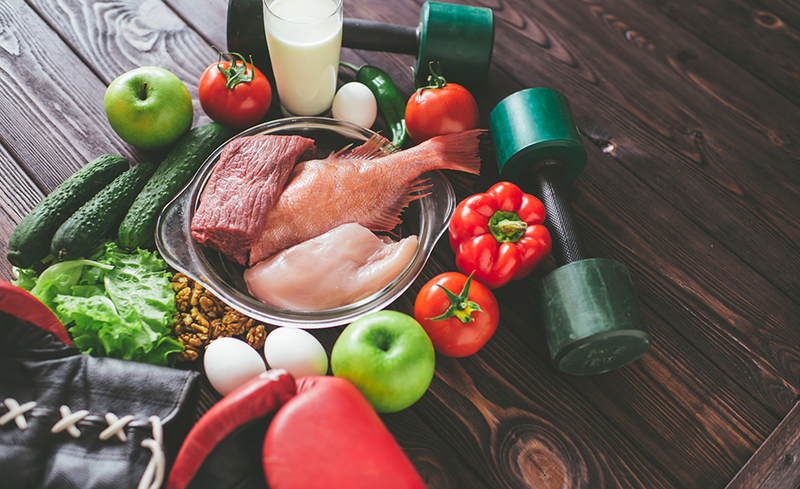 You can expect to develop a deeper understanding of how to optimize performance in athletes and the athletic population through proper nutritional strategies. This is not an instructor facilitated program; however, NCSF will provide support through access to email support and phone. Yes, this program prepares you for the NCSF-Sport Nutrition Specialist (SNS) exam. This course also includes a voucher which covers the fee of the exam.